I am also a CESifo Research Fellow, an IZA Research Affiliate, a fRDB Research Fellow and Research Associate at Dondena Centre for Research on Social Dynamics and Public Policy. 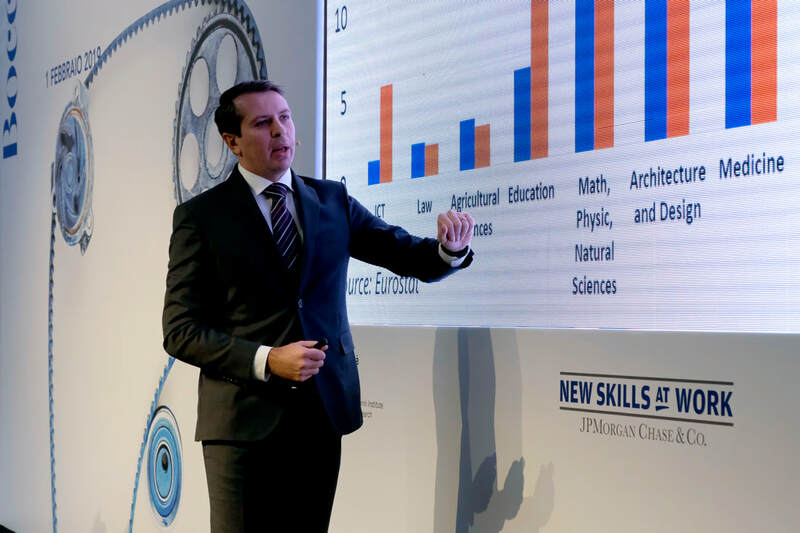 My research agenda focuses on Education and the role of Human Capital in several domains such as labor markets, migration, gender, fertility and voting. The common ground of my work is the use of original administrative data, derived from digitization of physical archives or from access to restricted social security data and government registries. My projects focus on the returns to higher education quality, returns to choice of field of study, the determinants of the choice of university field of study, the effects of gender and foreign peer effects, the effects of emigration on political selection, voting, fertility and entrepreneurship and the effects of industrial automation on voting and political polarization.